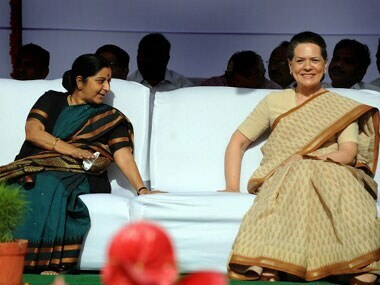 This Lok Sabha will have a lesser number of women than the last time with just 55 women being elected to the lower house of parliament as compared to 59 in 2009. With a day to go for the polls in Amritsar, the campaigning strategies of the Shiromani Akali Dal-Bharatiya Janata Party (SAD-BJP) alliance and the Congress stand out in contrast. 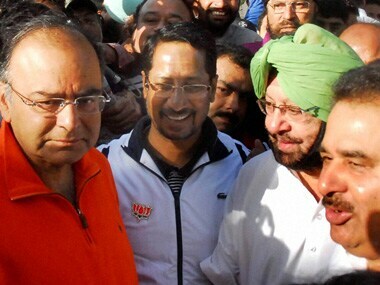 While it is too early yet to conclude which one works better with the target audience, both the camps, of Captain Amarinder Singh and Arun Jaitley, are pulling all stops to seal it for their candidate in their own style. 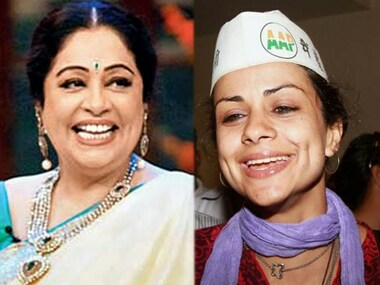 The Union Territory of Chandigarh goes to polls on Thursday in a three-sided battle between the incumbent Congress MP Pawan Kumar Bansal, BJP candidate Kirron Kher and AAP candidate Gul Panag. Here's all you need to know. 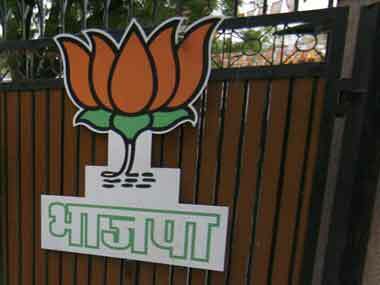 In the four-cornered contest for the lone seat in the Union Territory, Bansal is pitted against three contenders who believe he needs to be ousted. 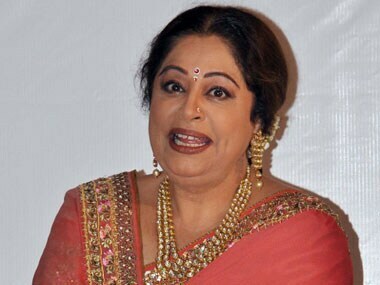 Actress Kirron Kher, who is contesting the Lok Sabha election from Chandigarh on a BJP ticket, says it's time to deliver and not to make promises. With their films and songs they tried to win your heart. Now they want to win your vote. Clearly not content with just buying IPL franchises and bidding on international cricketers, our film and television stars are going to the polls. Not that there is much of a difference between the two, given the scams and amounts of money involved. But they do lend a touch of much needed glamour and colour to the campaign trail. 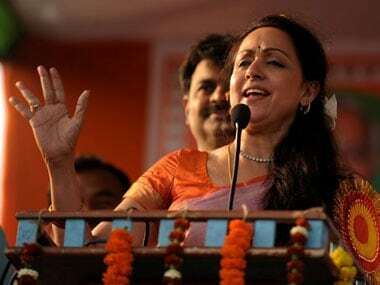 With rose petals, bling and pretty faces, here are the celebrities who are making a go of the Lok Sabha elections this time around. Yesterday someone said that I should wear simple clothes during rallies. But I don't want to do the acting of a politician. I want to be real. Prominent among those who are pitted against Bansal are BJP's actor-turned-politician Kher and AAP's Gul Panag. Anupam Kher stayed out of the war of tweets between the ladies, only retweeting his wife's tweets.